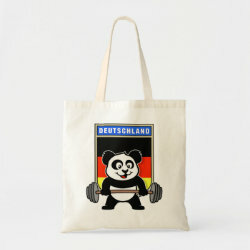 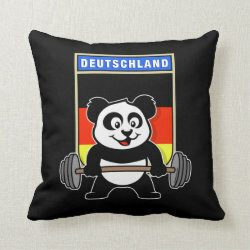 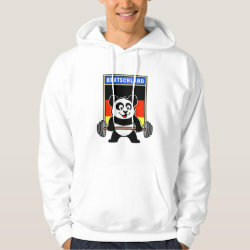 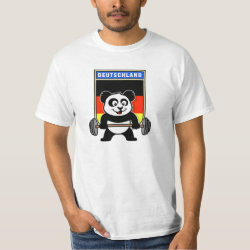 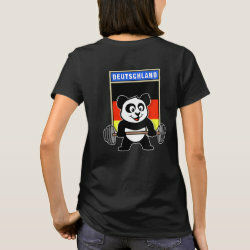 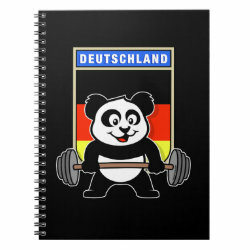 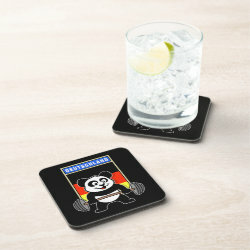 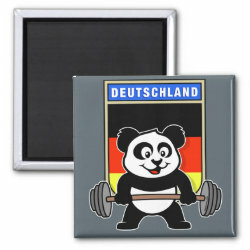 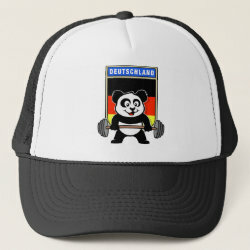 Our totally cute bodybuilding panda loves weightlifting! 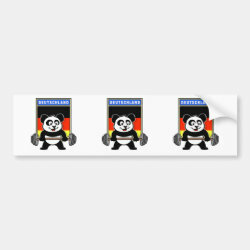 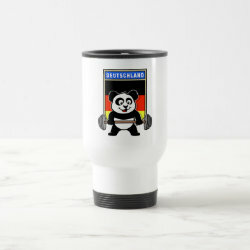 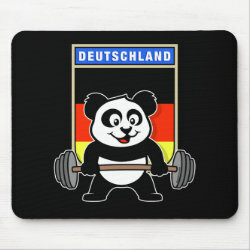 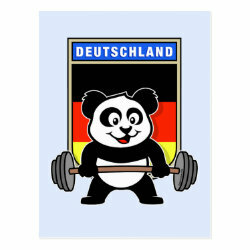 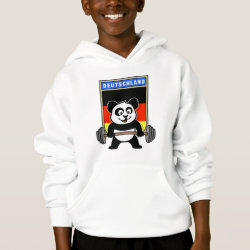 Panda stands in front of a large flag of Germany, ready to lift heavy. 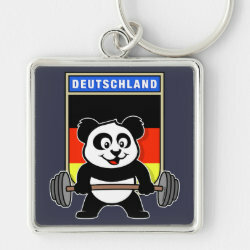 Look how easy he lifts that big barbell loaded with weight plates! 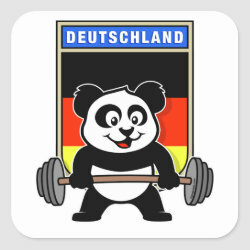 Deadlifting is Panda's favorite thing to do.